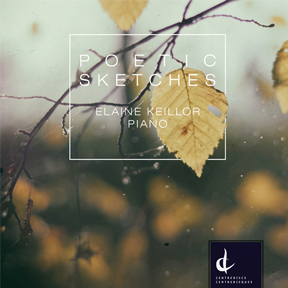 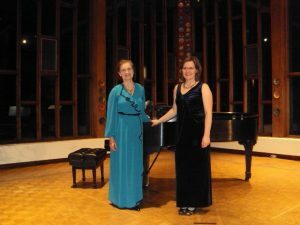 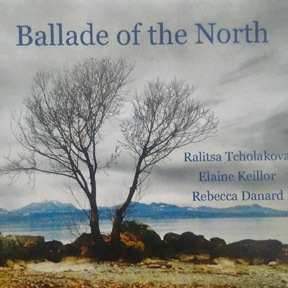 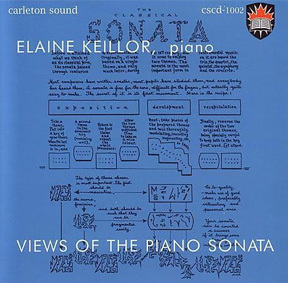 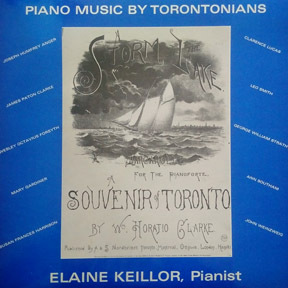 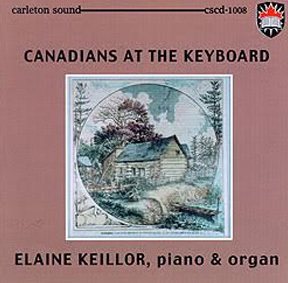 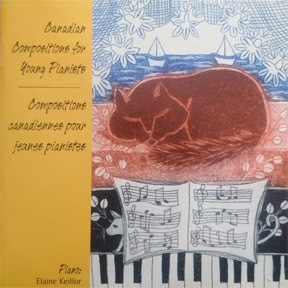 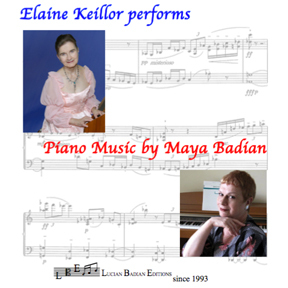 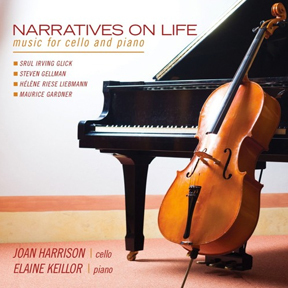 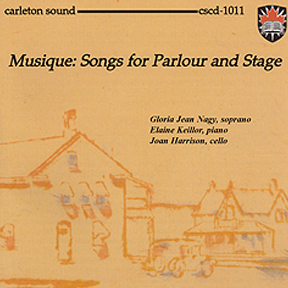 Elaine Keillor’s piano artistry is especially impressive in its crystal clarity of articulation, along with a vibrantly musical eloquence. 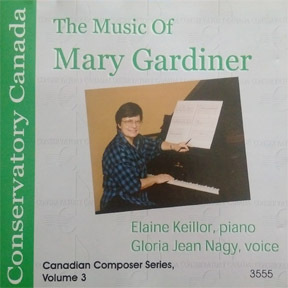 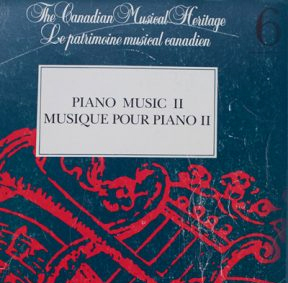 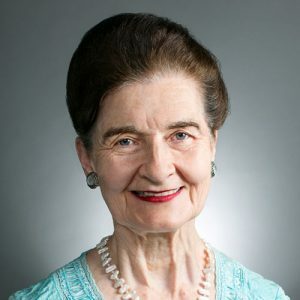 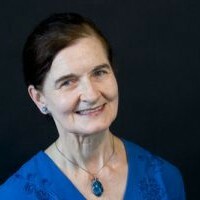 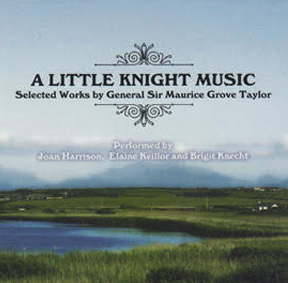 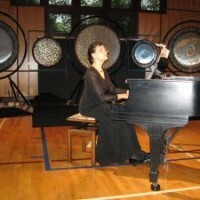 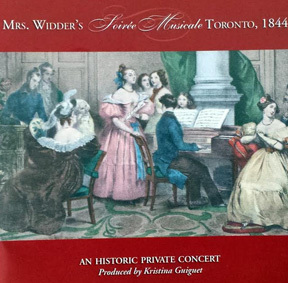 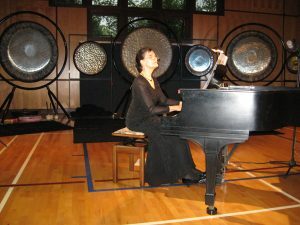 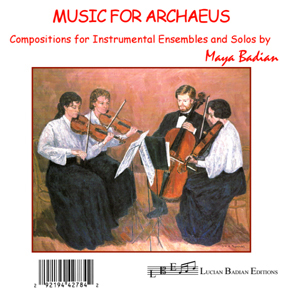 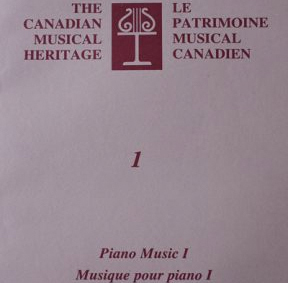 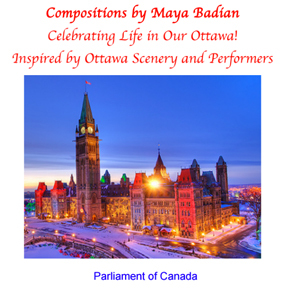 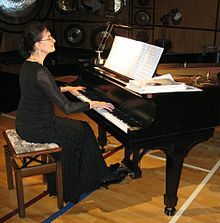 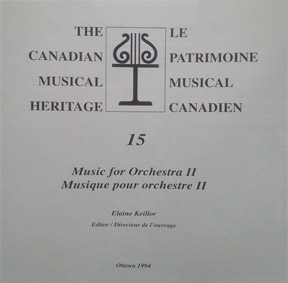 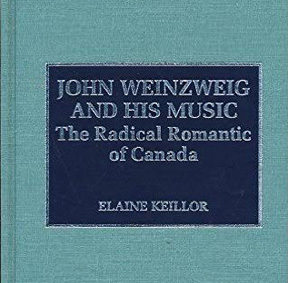 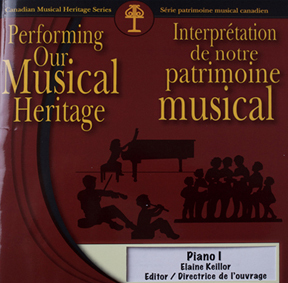 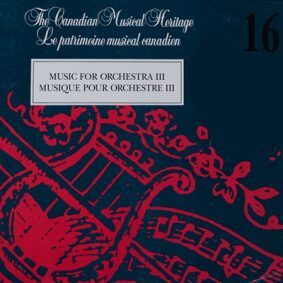 The first recipient in the category of Arts and Culture of the Canadian Women’s Mentor Awards (1999), she has written essays for various encyclopedias and dictionaries, including on music for the widely used third edition of Profiles of Canada (2003), edited four volumes in the 25-volume Canadian Musical Heritage series, two in the piano series Performing Our Canadian Heritage, and authored John Weinzweig and His Music: The Radical Romantic of Canada (Scarecrow Press, 1994), Music in Canada: Capturing Landscape and Diversity (McGill-Queen’s University Press, 2006) and the Encyclopedia of Native American Music of North America (2013). 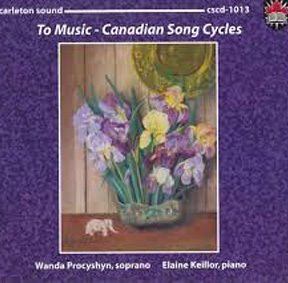 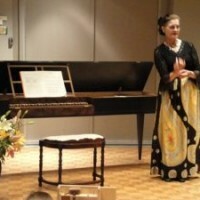 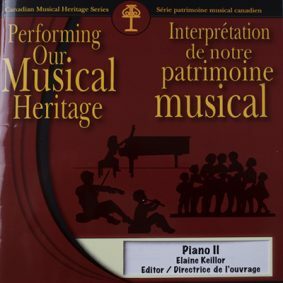 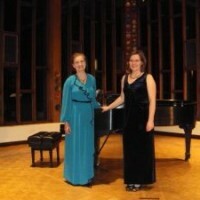 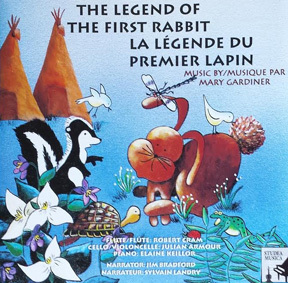 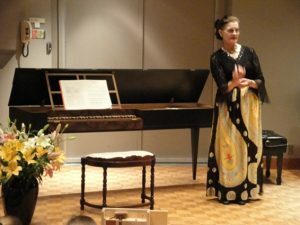 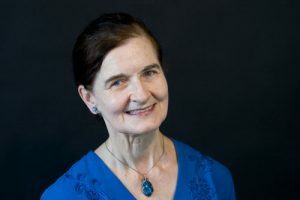 A researcher with the Piano Pedagogy Research Laboratory at the University of Ottawa, she has prepared five DVDs on teaching stylistic periods to piano students. 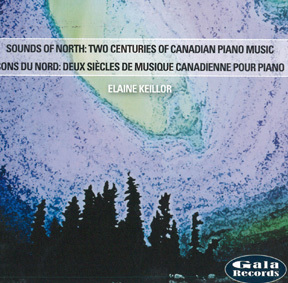 Dr. Keillor received the 2004 Helmut Kallmann Award of the Canadian Association of Music Libraries, Archives and Documentation Centres. 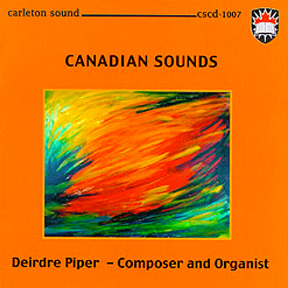 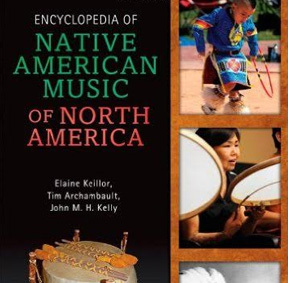 She headed the teams that produced Native Drums (2005) (www.native-drums.ca), a comprehensive, educational, and information web site on musical expressions of the First Peoples within Canada, its sequel, Native Dance (2007), (www.native-dance.ca) joint projects of Canadian Heritage’s Canadian Content Online Program and Carleton University, and the Inukshuk, INAC and Canadian Heritage-funded project, www.pathoftheelders.com as well as First Encounters. 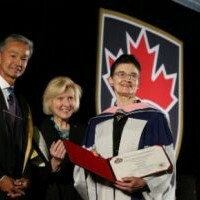 In 2009 the Canadian University Music Society presented her with a Life Membership recognizing her work as a performer, and researcher. 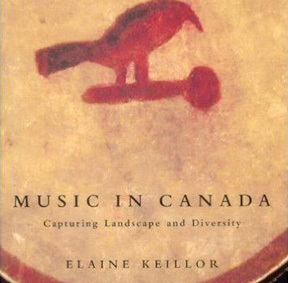 Also that year the Canadian Music Centre named Keillor as one of the 50 Ambassadors chosen from across Canada for their promotion of Canadian music. 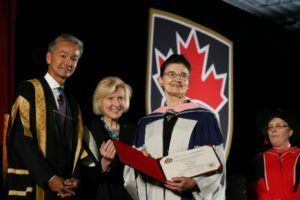 In 2016 Keillor was appointed to the Order of Canada and received an Honorary Doctor of Music degree from Carleton University. 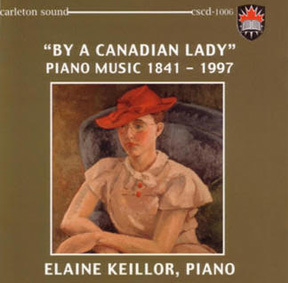 The Faculty of Arts at Carleton University awarded Keillor in 1981 the Merit Award for her excellence in teaching.